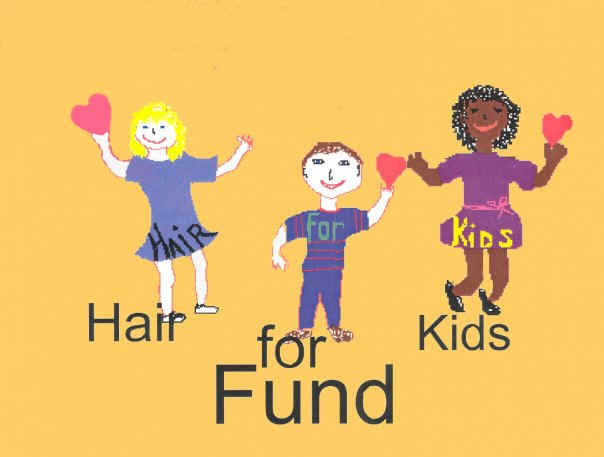 Our goal is to supply children who have lost their hair for any reason with a custom ordered cranial prosthesis that they can wear comfortably everyday. It will look and feel natural, so they may ride a roller coaster, go swimming, and participate in many other activities without feeling different. Bald Girls Do Lunch is a rapidly growing network with nationwide and global momentum. We’re the only non-profit specifically created for women with alopecia areata – the autoimmune skin disease which stops the normal growth of hair on the scalp, brows, lashes and body. Founder, Thea Chassin, has alopecia areata universalis since 1997 and her health degrees from Columbia University and New York University.